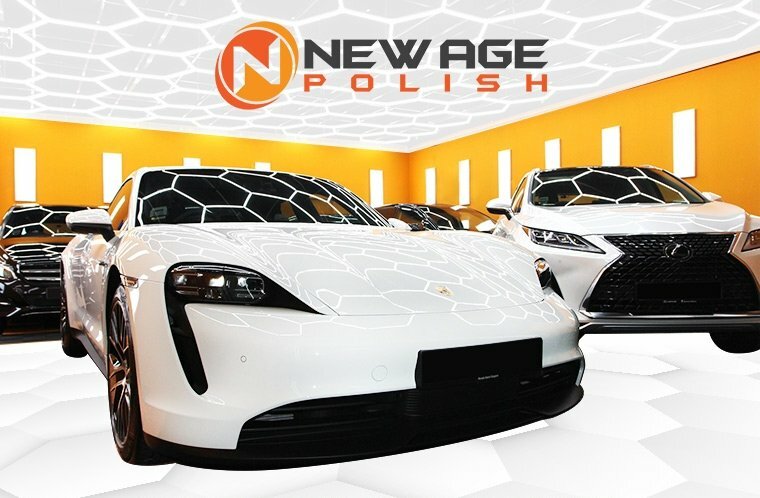 New Age is founded by several mobile detailing companies. During their years of hands on experience, they have seen many different type of paint works and defects. 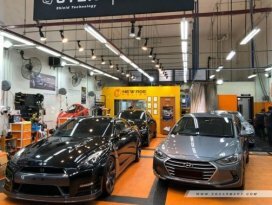 Constant research is performed and sourcing of different products to combat with the problem our day to day car owner faces. 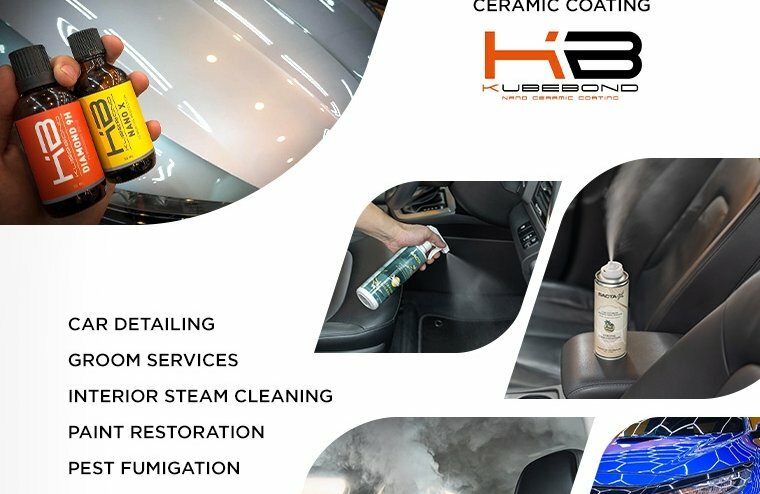 New Age Paint Protection System has been developed to counter with the issues of permanent damages from chemicals / environmental contaminants, oxidation, lack of silky smooth feel, loss of hydrophobic effect, hard to clean surfaces. All these, affects the overall gloss of your car. Cost of ownership of a vehicle in Singapore is very high. Every owner wishes to have it as low running cost as possible. New Age Paint Protection System is the alternative solution for owners to have a value for money paint protection in the market. Kubebond Diamond 9H which has the highest ability to resist water spots. 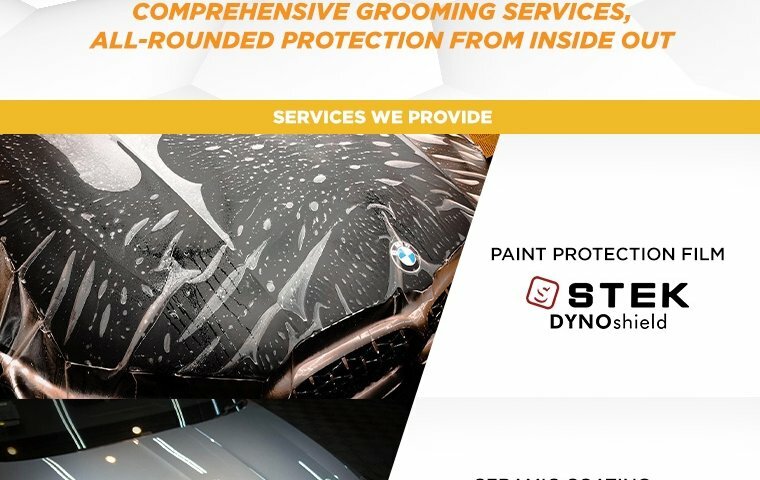 We meet up with New Age Polish to find out more about STEK Paint Protection Films, which provide exceptional paint protection benefits. I have a very good experience with new age polishing. Gabriel is very friendly. He explains every detail for the job and keeps updating the progress by WhatsApp. The quality of the job is excellent. Awesome service w New Age Polish! Gabriel and his men did an excellent job to my sienta . Reliable, detailed, fast and importantly conveniently located in yishun. Did a hybrid PPS and interior packages on 05 Jan 2017. Gabriel explained the works to be done on the car. Left the car with him because I am confident it will be in good hands.